The Paper Palette mission is to provide its customers with custom designs to meet their exact needs in order to foster long-lasting satisfaction. I create designs to match the personalities of the bride and groom and the overall theme of the wedding. This ensures cohesiveness throughout your entire special day. 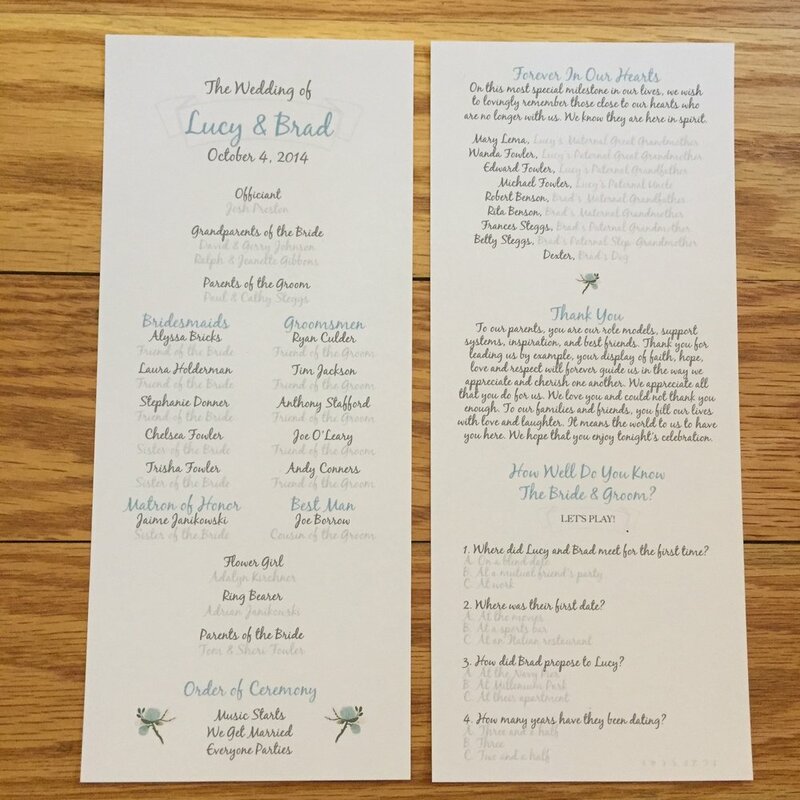 No matter the theme, the perfect shower invitations can accompany your joyous celebration. Whether they are early milestones, or acknowledging decades of life, every birthday should be celebrated.